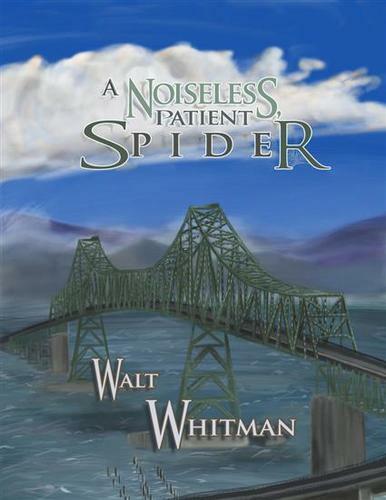 "A Noiseless Patient Spider" is a poem by Walt Whitman, published in an 1891 edition of Leaves of Grass. It was originally part of his poem "Whispers of Heavenly Death", written expressly for The Broadway, A London Magazine. It was retitled "A Noiseless Patient Spider" and reprinted as part of a larger cluster in Passage to India (1871). What is Whitman trying to convey about the human soul by relating it to a spider?